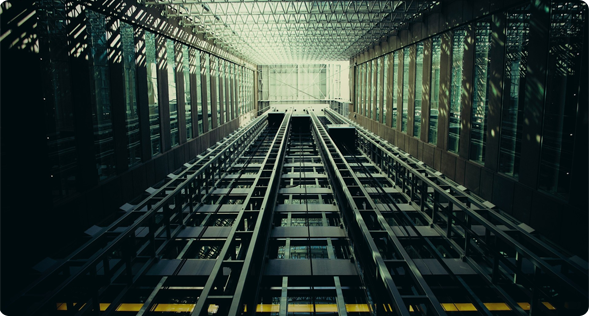 The construction of buildings around the world has been evolving in terms of both height and scale, and the elevator market is expected to expand, especially in India. 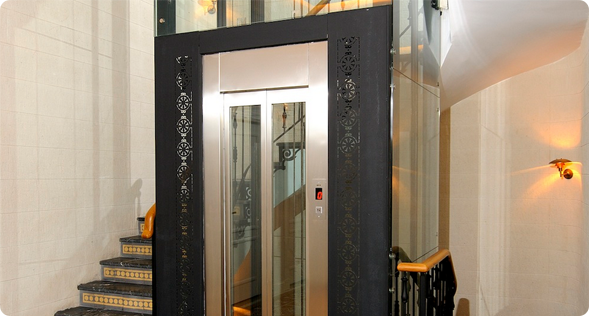 In the midst of this market environment, there is a growing demand for high-speed, high-capacity elevators that can carry many passengers at once, safely and comfortably, particularly in high-rise office buildings, commercial complexes, and other large-scale facilities. 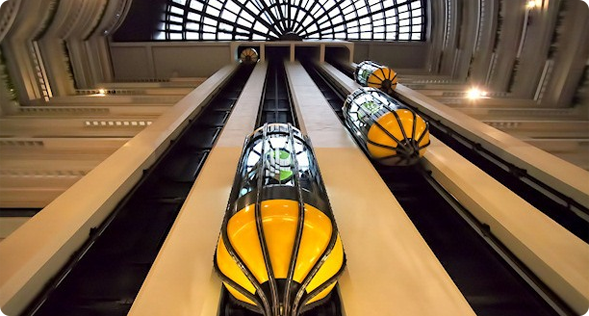 At the same time, it is required for elevators to be environment-friendly, as a part of the effort to prevent global warming. 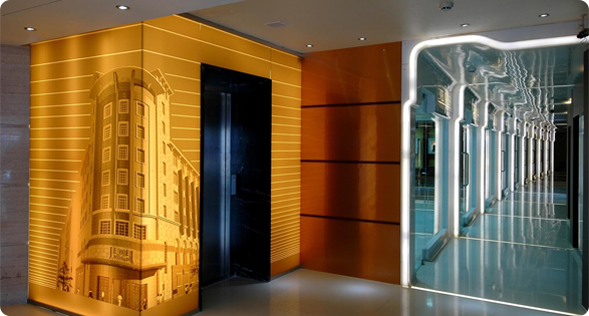 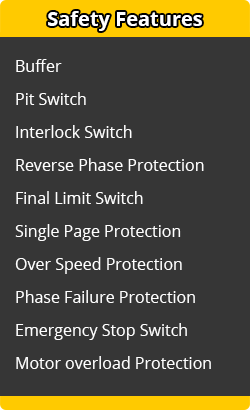 Using cutting-edge elevator research facilities, we aim to further refine our elevators to achieve even greater safety, efficiency, and comfort, and to improve upon existing environmental technologies. 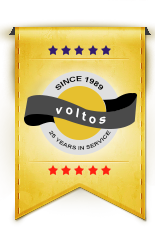 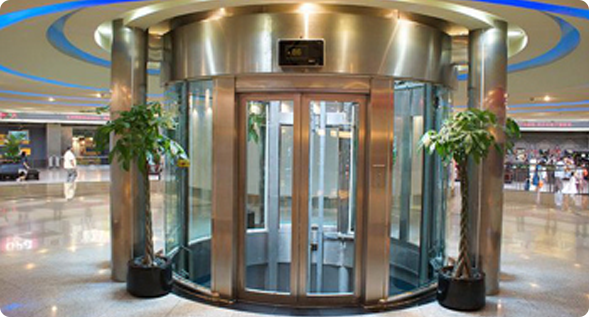 The voltos lifts is manufacturer of vertical transportation systems, principally elevators. 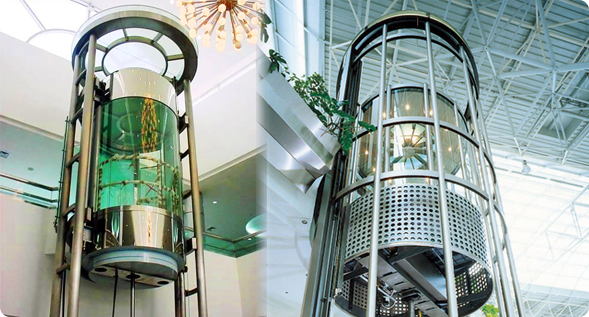 The company pioneered the development of the safety elevator, which uses a special mechanism to lock the elevator car in place should the hoisting ropes fail.